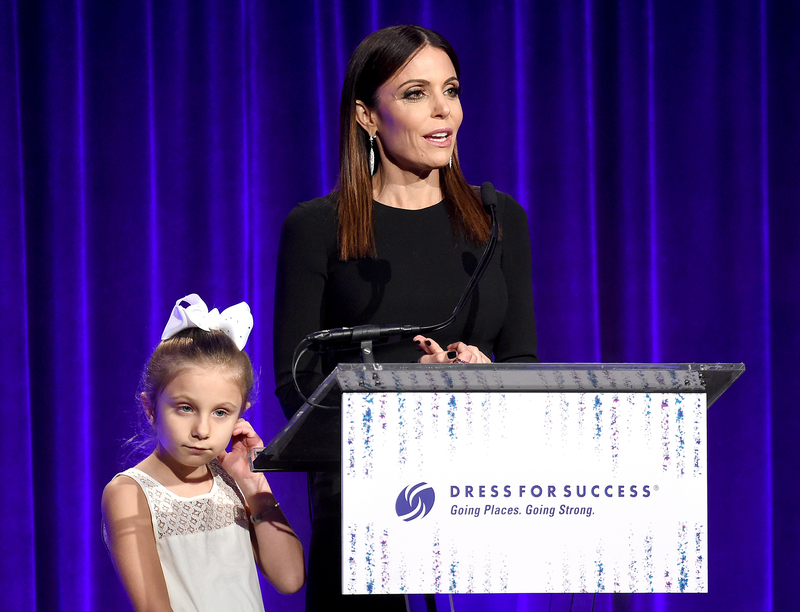 According to Bethenny Frankel, the custody drama between her and her ex-husband Jason Hoppy has a negative affect on the reality star’s relationship with their daughter, Bryn. The Real Housewives of New York City star, 48, detailed how the exes’ custody arrangement has a “dramatic effect” on her relationship with the 8-year-old during a Monday, March 25, court appearance. Radar Online was the first to report the news. Frankel and Hoppy, who split in 2012 after two years of marriage, finalized their tumultuous divorce in 2016. 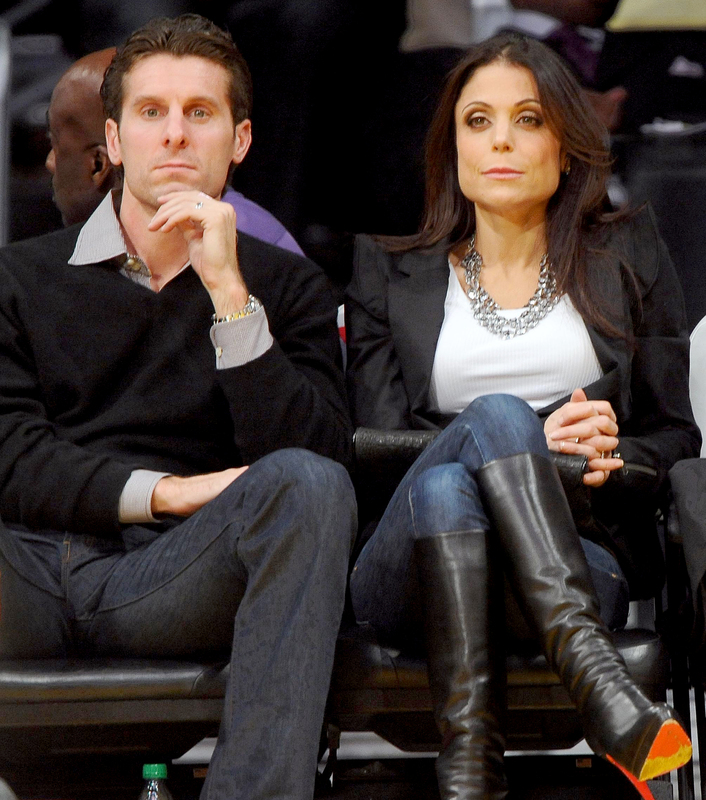 The Skinnygirl CEO requested full custody of Bryn earlier this month. Frankel’s current boyfriend, Paul Bernon, was by her side in court on Monday. During the aforementioned court hearing, Frankel also played a 2015 FaceTime call between the exes, claiming Hoppy used the app as a tool to “abuse” her. Frankel has previously claimed that Hoppy was emotionally abusive in the past, which he has repeatedly denied. The businessman was arrested in January 2017 after he allegedly threatened Frankel during an unplanned visit to Bryn’s school. The Bravo star was later granted a restraining order against her ex. Frankel told the judge on Monday that she wants “more physical time” with Bryn and the “ultimate decision-making” authority.